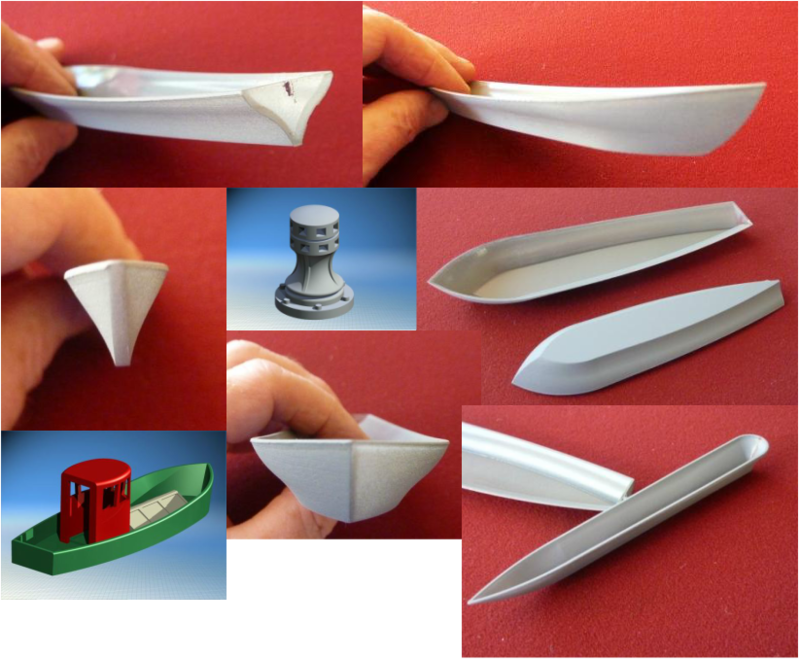 Boat parts for your scratch building project. Boat Hulls are difficult to scratch build, we are offering 3D printed parts to assist model makers, by the way they float! !